An under-construction bridge that collapsed in January, killing nine workers, failed due to design errors, according to a study from a U.S. engineering company. Modjeski and Masters, a bridge engineering and inspection firm based in Mechanicsburg, Pennsylvania, determined that the Chirajara bridge included a key support pile that collapsed because of inaccurate assumptions regarding the capacity it would need to withstand based upon other supporting aspects of the design. In studying the failure, the firm ruled out that the disaster had been caused by poor materials. They also suggested demolishing an already-completed second large support structure that shared design elements with the pile that collapsed, causing the nine workers to fall to their death while working above a large gorge. 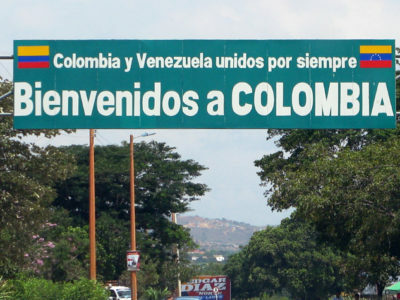 The company was contracted to investigate the tragedy by the Colombian organization Concesionaria Vial de Los Andes (Coviandes), which was overseeing construction of the bridge on a route that connects the national capital of Bogotá to nearby Meta departmental capital of Villavicencio. 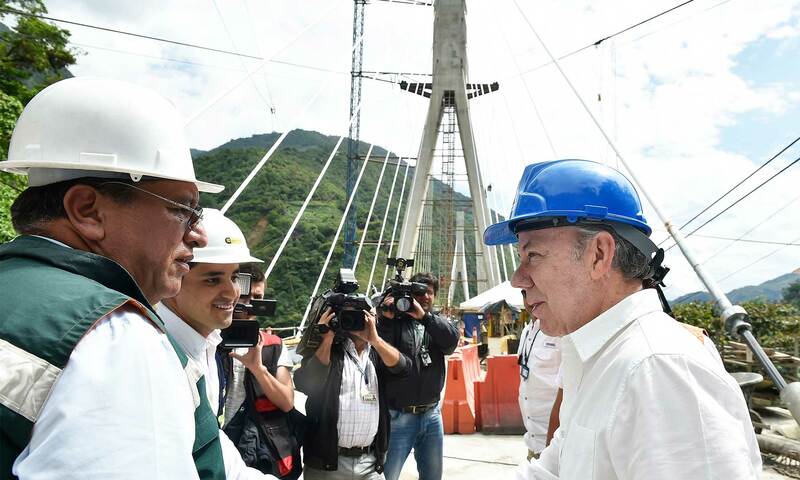 The highway overhaul, including the building of the bridge in Chirajara, was part of the massive 4G road infrastructure program underway in Colombia to modernize its transportation network with tens of billions of dollars in investment. Construction of the bridge will begin again. Alberto Mariño Samper, head of Coviandes, said that the recommendations of Modjeski and Masters will be taken and the support structure that remains standing will be destroyed once that decision is approved by insurers. This means starting largely from scratch, which will further delay the date when the new bridge can become operational. 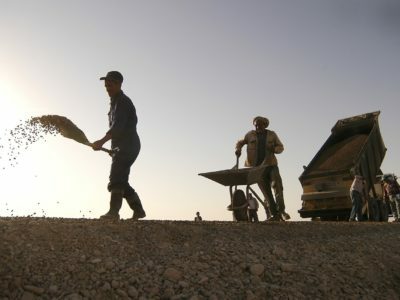 Mariño said that process will now take between 18 to 24 months.